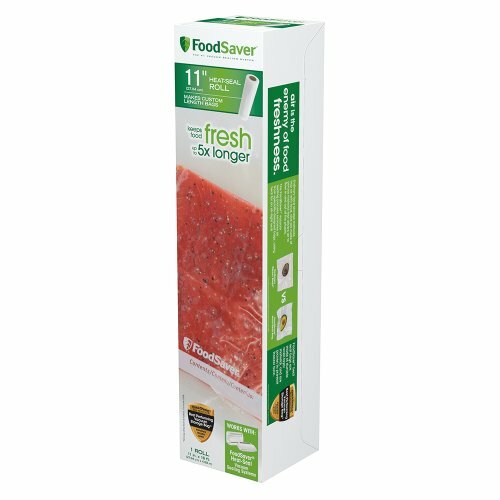 FoodSaver 11'' x 16' Heat-Seal Roll by FoodSaver at Hosted Payload. MPN: FSFSBF0616-000. Hurry! Limited time offer. Offer valid only while supplies last.